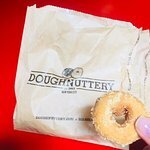 So, mini donuts that are good and if you get then hot, even better... hostess size donuts and a buck each is a bit steep, and really so many other options, just would not go back based on cost alone. 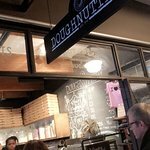 Great donuts in Chelsea Market! 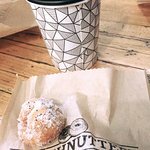 I broke my no doughnut fast! 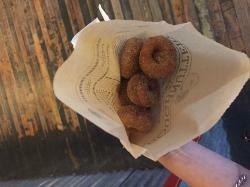 I hadn’t had a doughnut in a year, yet couldn’t resist these little cinnamon gems. 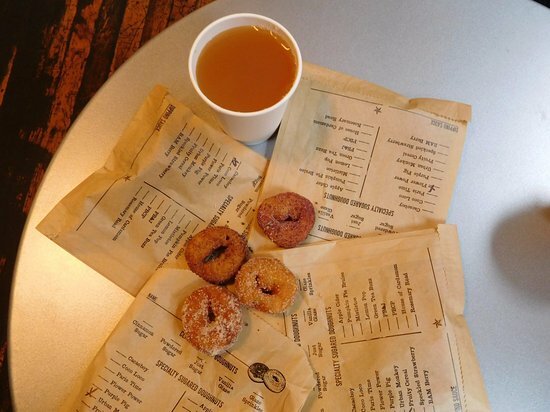 They were still warm and easy to indulge by splitting a bag of six with a friend. 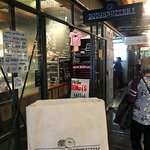 It’s a must stop while in Chelsea Market. 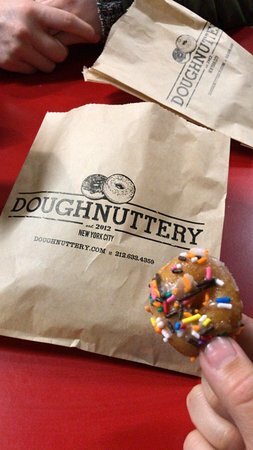 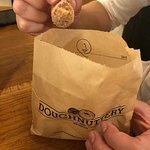 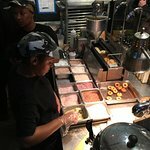 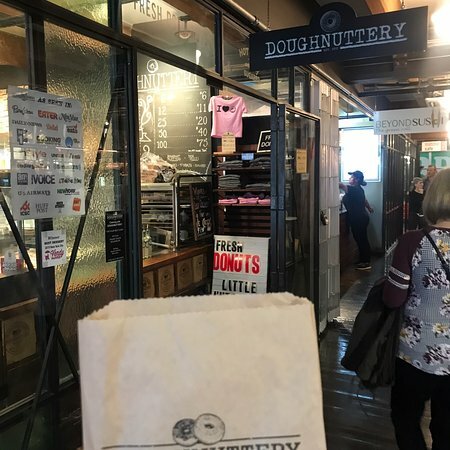 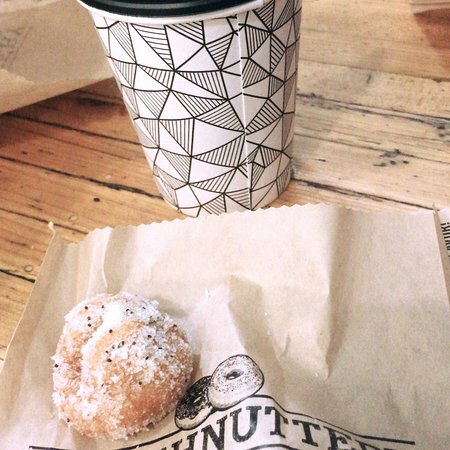 Get quick answers from Doughnuttery staff and past visitors.